Looking for a high quality radiator that doesn't cost a lot? If you don't mind making a few installation modifications, these Be Cool universal fit radiators are for you. 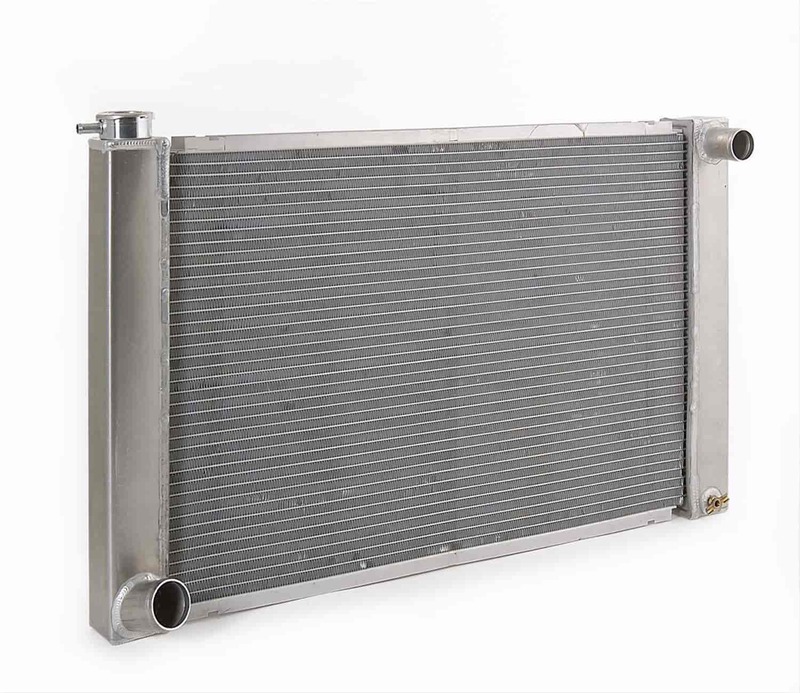 Their lightweight, all aluminum, drag race style, single 1-1/4'' core makes them 40% lighter than OEM radiators. In fact, Be Cool guarantees a 20° drop when switching from an OEM radiator. Made In The USA!